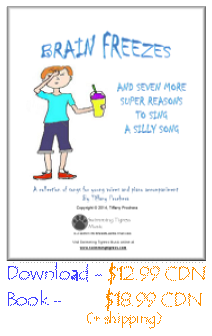 Brain Freezes And Seven More Reasons To Sing A Silly Song, the follow-up to Bad Moods And Seven Other Super Reasons To Sing A Silly Song, is a group 8 fun new songs for children from composer, Tiffany Prochera, that will delight music students and teachers alike. Visit the Swimming Tigress Shop to get your paperback or download now! 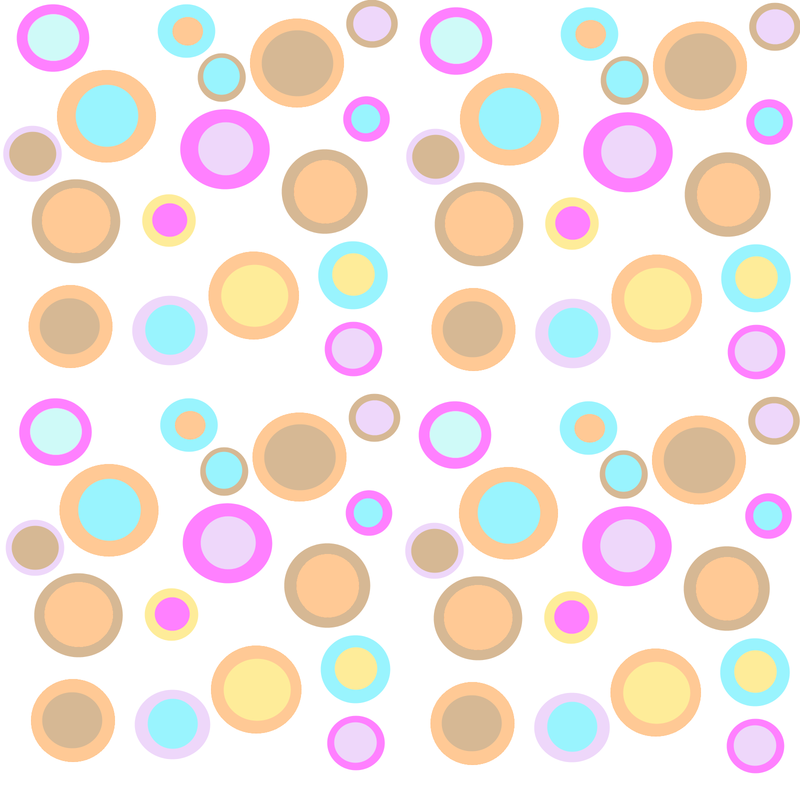 Kids will love singing songs about things that they – and many adults! – can relate to, like wanting to stay in bed, overcoming fear, making it through the last day of school and, of course, getting a brain freeze. Singing teachers will enjoy watching their students develop vocally with repertoire that also helps them work on their expression and storytelling. Watch this brief video about the collection and download your free copy of Let’s Go ! I had so much fun working on this collection! It was inspired by one of my students who, while rehearsing Mr.Willywallywolowitz from the first book, suggested I write more songs.And then they just started coming to me! And believe it or not, many of the song ideas came out of my own life. Let’s Go was inspired by my being afraid to take action towards a goal but realizing that the results could be more than worthwhile. What To Do? came about when I was trying to decide how to spend a sunny afternoon in May. And I always plan how I’m going to progress through my meal so the best part is saved for last.Doesn’t everybody?Here are a couple of fun videos for a couple of my favourite songs! View samples from the score – a couple of pages from every song, have a listen to some instrumental clips from each song below and get your copy today! Brain Freezes is available in paperback copy and as a digital download at the Swimming Tigress Shop , powered by Shopify, or by clicking on the Add to Cart links on this page. You can even get some of the most popular songs as downloads a la carte. Check out these videos for a couple of my favourite songs then click on the links below to get your copy!